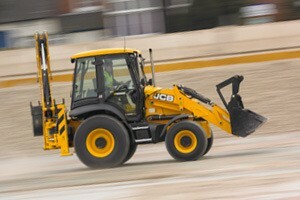 JCB manufacture over 300 products. Find the machine best for you. 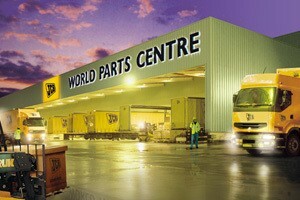 For equipment, parts or service Massive is here. Find used equipment sold by Massive. Our customers’ are at the very heart of our business – we aim to provide world-class support and deliver 100% customer satisfaction 24/7 365 days a year. "Jamais Content - that's very, very much me. I am never content; I'm always looking for improvement." 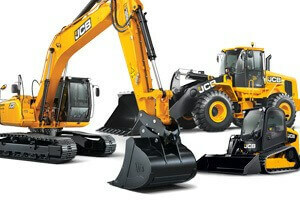 You are about to go to the main JCB UK website as we want to make sure you search through the most up to date products and information. When you find what you are looking for come back to our website to get a quote from us or just quote directly from UK which will forward it to us. 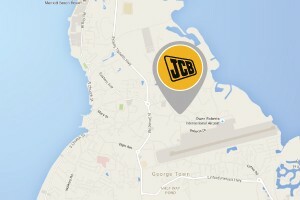 We offer the best possible JCB pricing in Cayman.